In his latest book, music writer Robert Gordon explores the history of the legendary Stax Records. Music historian and documentary filmmaker Robert Gordon has spent a lifetime chronicling the early days of blues, soul, and rock and roll music in the Mid-South. His new book is "Respect Yourself: Stax Records and the Soul Explosion." It promises to be the definitive history of the small local record company that gave the world Booker T. and the MGs, Sam and Dave, Otis Redding, Isaac Hayes and many more. Darel Snodgrass spoke with Robert Gordon. 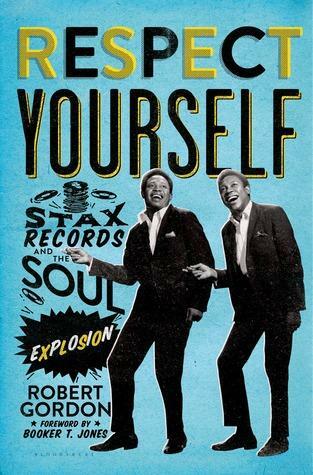 Robert Gordon will be signing "Respect Yourself: Stax Records and the Soul Explosion" Saturday, Nov. 16 from 5 to 8 pm at the Stax Museum of American Soul Music at 968 E. Mclemore. For information, 901-942-SOUL or staxmuseum.com.